Bringing over 22 years of manufacturing experience, Sun City Granite is an industry leader in workmanship and creativity. 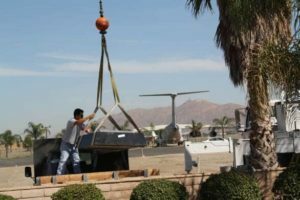 Family owned and operated, Sun City Granite cares deeply about the families we serve. We will help you design a custom headstone, memorial and monument as a permanent tribute for your loved one. You deserve nothing less than excellent, compassionate customer service, excellent design, and trustworthy manufacturing when seeking the right company to preserve the memories of your loved one. In moments such as these, you deserve and should expect the best. We specialize in building quality memorials for cemeteries. 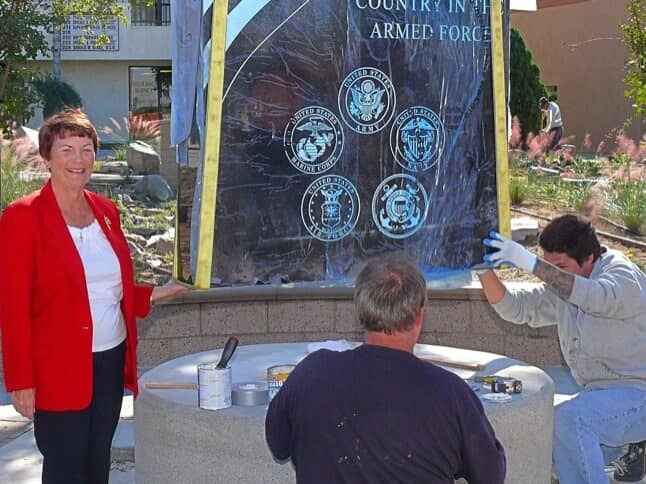 Over the years we have worked on projects large and small, from memorial plaques for your garden to national veterans monuments and city projects. Each design request is different and we will strive to create your memorial with professional taste, and precise attention to detail. We want to help you, tell “Their story”. 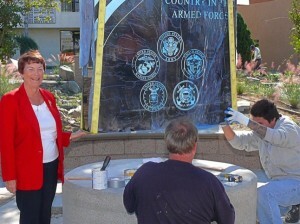 Our experienced team of monument designers coordinates the design, delivery, and installation of your memorial. Our design consultants will contact the cemetery on your behalf to ensure that your memorial arrives safely and meets all cemetery requirements. This means you get reliable, quality service every time, backed by our certified warranty. 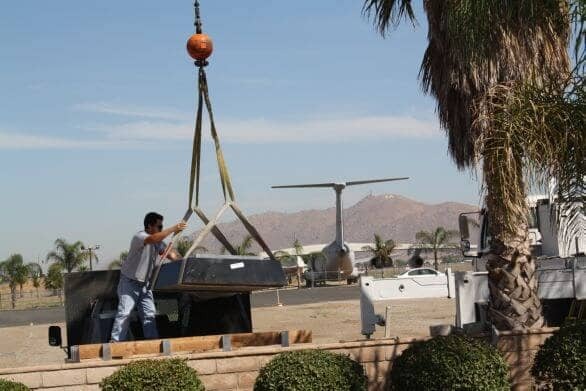 At Sun City Granite Monuments and Memorials, the design of your memorial is only limited by your imagination. 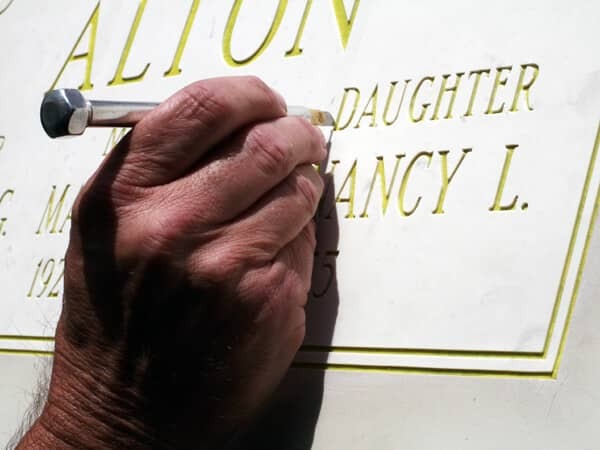 We help take your vision and turn it into a design that can be engraved into a permanent memorial that will be there preserving memories for future generations. Customize your design by choosing from hundreds of pieces of artwork, lettering styles or supplying your own custom graphic. Each granite color we carry has it’s own unique characteristics and they can be carved into custom shaped monuments. Choose a favorite photograph and add it to the memorial with an enduring porcelain and steel photo insert. There are hundreds of ways to make this memorial reflect the personality and life of your loved one. Combining new technologies with traditional monuments, you and your family can connect and share information about your loved one using our personalized AdmiredLife websites. Have questions about pricing? See below for information on pricing and how to get a quote. Have questions about pricing? Here is some information about pricing and what goes into getting a quote.